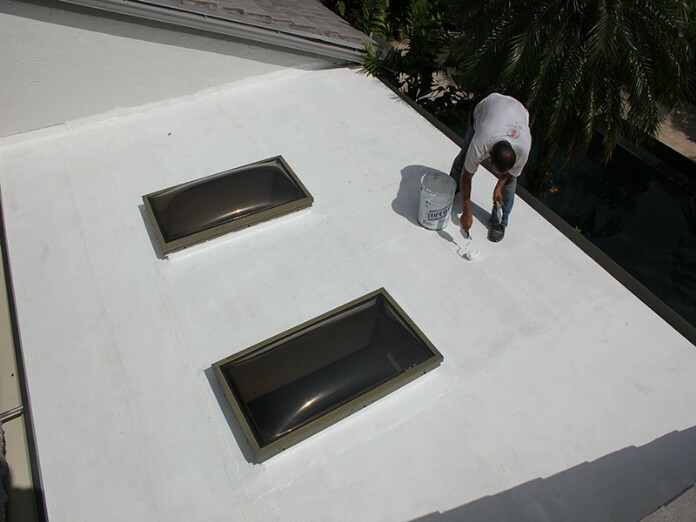 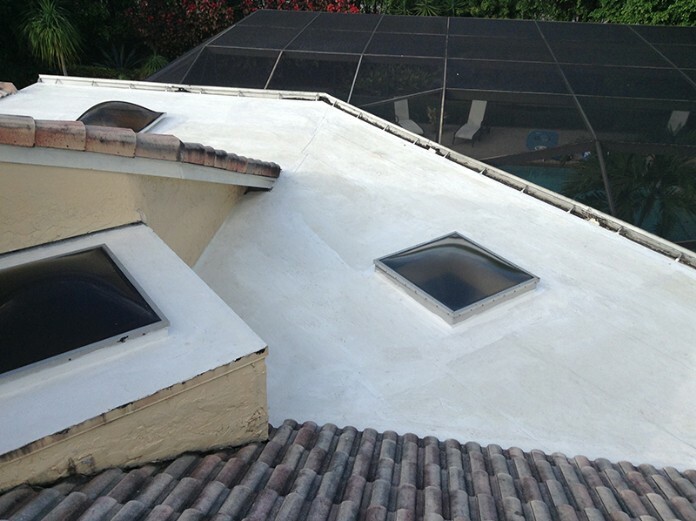 Call us for a free estimate at 954-394-2077. 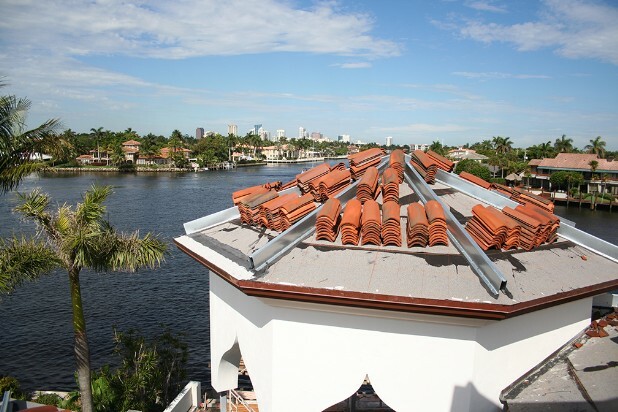 Our staff works hard to provide the best and most professional services available in the roofing industry, and strives to keep our customers satisfied. 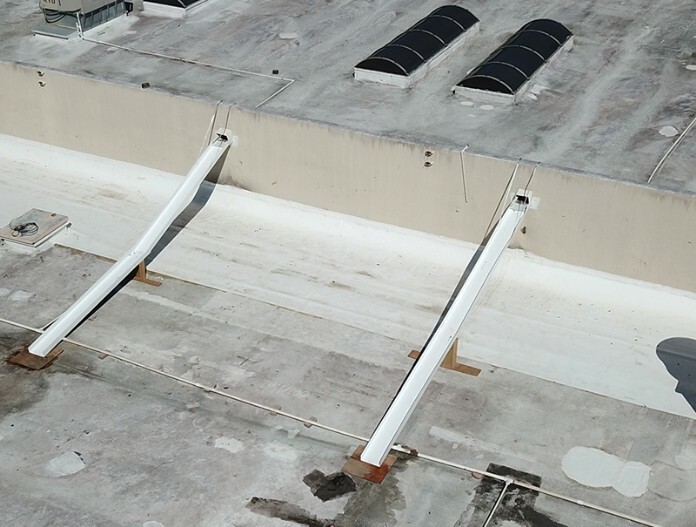 We would be grateful to serve you the "America on the Roof, Inc. way". 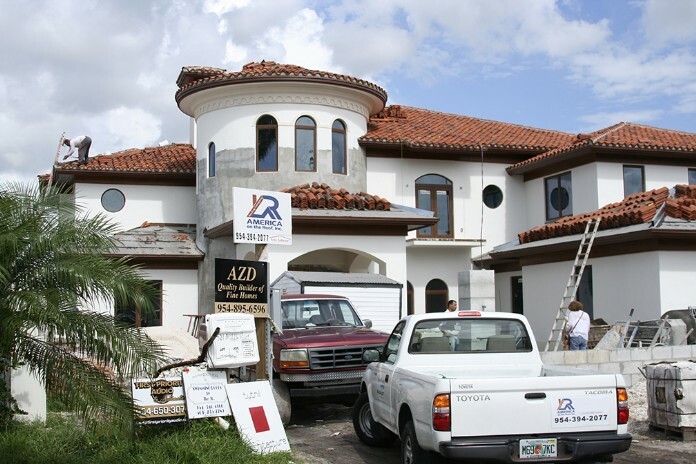 Team company, supervised by Martin Corrales as Certified Roofing Contractor on Florida State, checking every detail of the job ON THE ROOF. 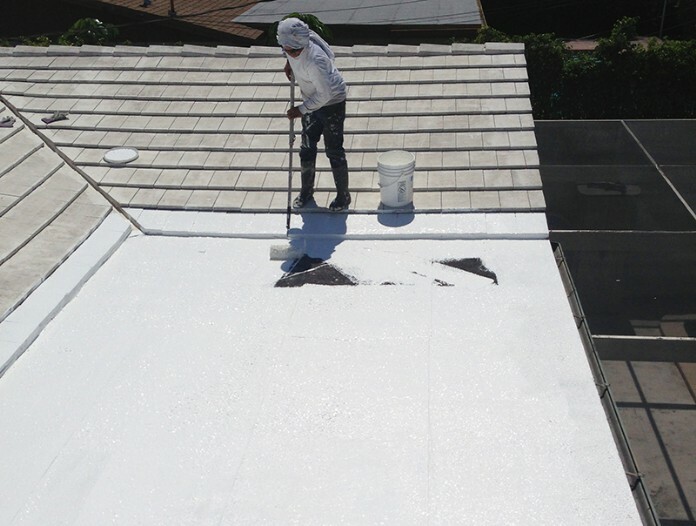 At America on the Roof, Inc. our focus is to deliver high quality work at reasonable prices.